Boutique hotels in Chiang Mai range from ‘sleek and modern’ to ‘cozy and traditional’ all the way to ‘offbeat.’ No matter what the style, you can always expect exceptional service, unique architecture, and stunning interior design. 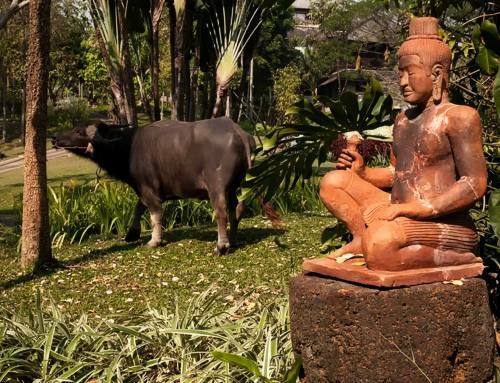 If you appreciate the finer things in life, you will find delight in Chiang Mai boutique hotels since they are often set in exotic and tranquil surroundings. Some of the best ones are located within the grounds of world class, upscale resorts that provide a haven from the hustle and bustle of the city but are still within minutes of the main tourist attractions. 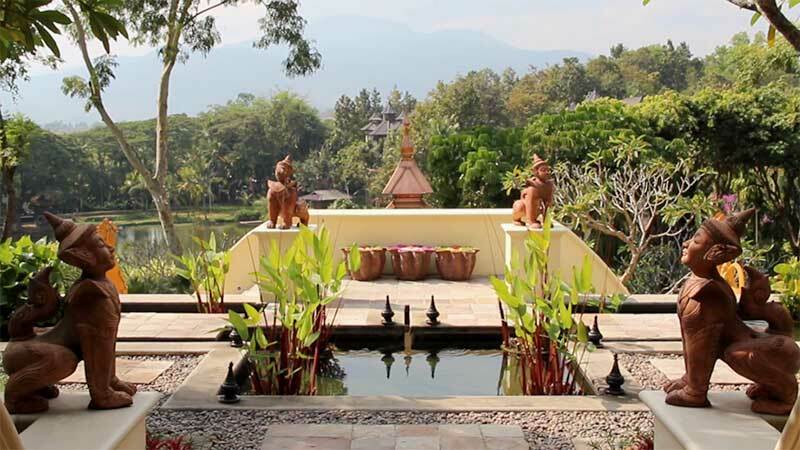 Lana Thai Villa is a hotel rich in art, history, luxury lifestyle, and the flavors of Asia and Chiang Mai. 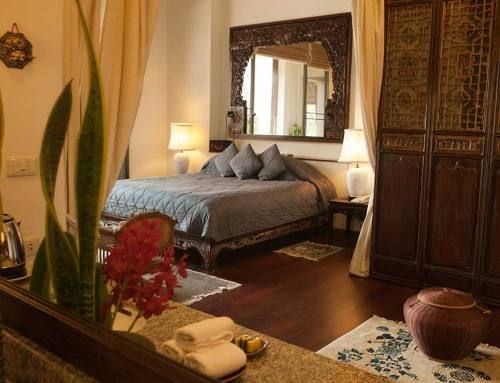 Staying here you will be checking in at one of the best boutique hotels in Chiang Mai. From the free transfers from the airport, to the accommodation and facilities, you can expect your whole stay to be nothing less than world class. One of the things that makes boutique hotels superior is their highly personalized service. In fact, at Lana Thai Villa, you will have your own butler and housekeeper who will help you make all the necessary arrangements to make your stay in Chiang Mai totally fulfilling. You will also have access to a wide range of fabulous facilities including a spa, health center, restaurants, bars and an assortment of swimming and bathing options. 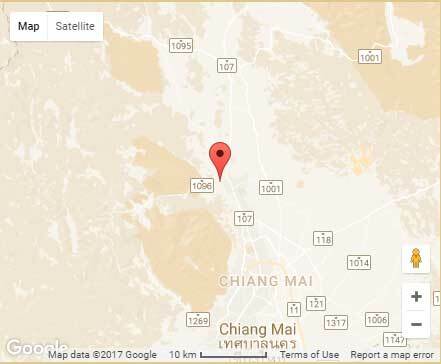 Location is one of the most important factors that you have to consider when looking for the best Chiang Mai boutique hotels. 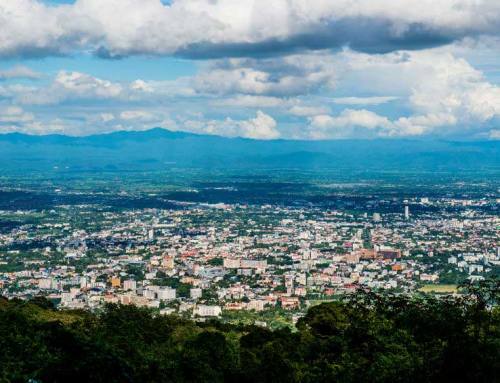 Being situated in Mae Rim we are at the gateway to the Mae Sa valley which is the playground of Chiang Mai featuring elephant parks, adventure activities, trekking, hill tribe visits and wonderful sightseeing opportunities. Our hotel’s environment will have a huge impact on your entire experience, and peaceful surroundings will allow you to truly relax. It is located in a world class, exceptional and exquisitely landscaped resort. 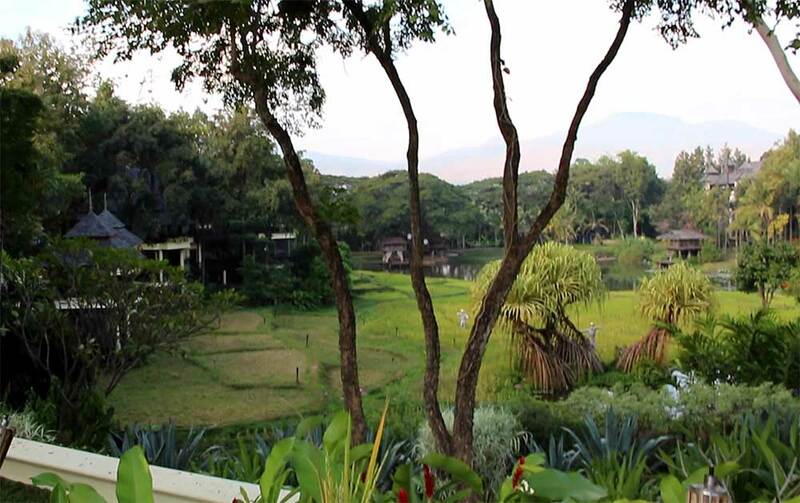 Our boutique hotel has 3 wonderful, individual suites with panoramic views of the pools, landscaped gardens and the lush mountains beyond. We offer daily housekeeping, a 24-hour front desk service, and 24-hour room service.